Silver is one of the most beautiful metals that exists. Silver is classified as a precious metal, and as such has been highly sought after. So many people talk about it daily, but so few actually know what it can do. Silver has actions unlike any other metal. and it can even kill or neutralize deadly viruses. and as such can help reduce pain. healthy tissue with reduced scarring. 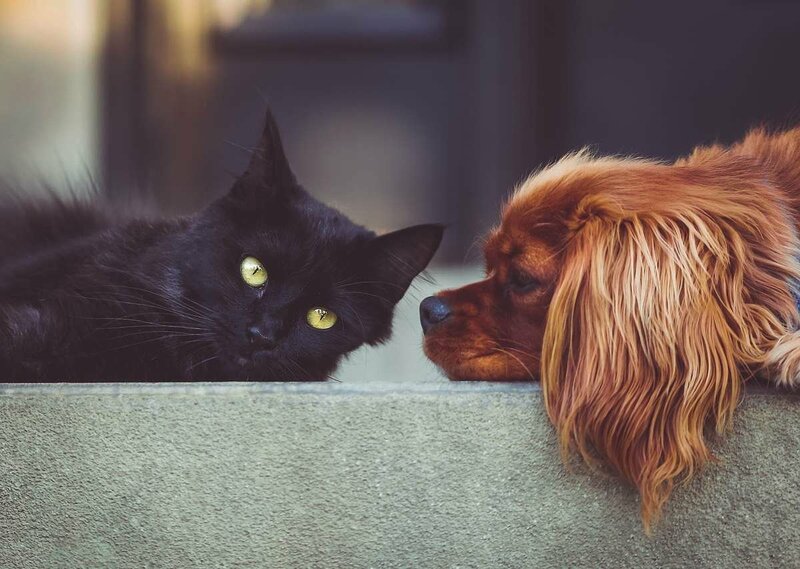 but it can also benefit the health of your pets! There are hundreds of deadly pathogens in our environment. 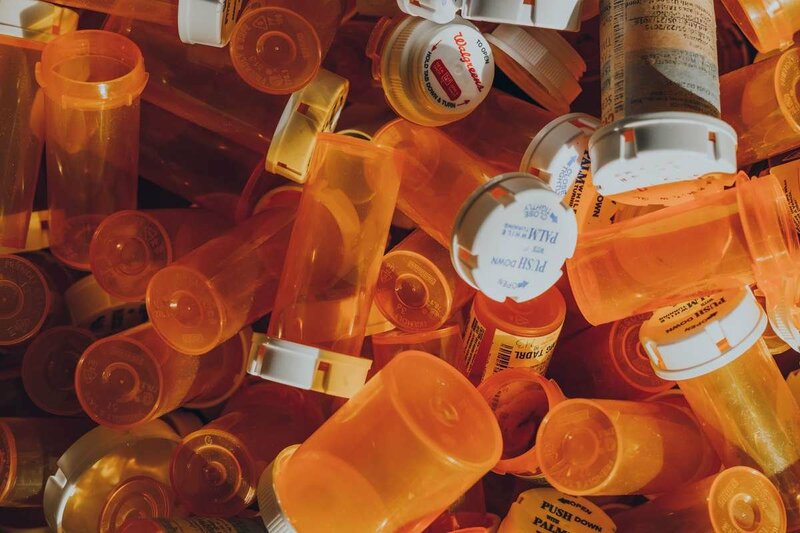 But the overuse of antibiotics has created a scenario where MRSA and other resistant strains can spread without a natural defense. 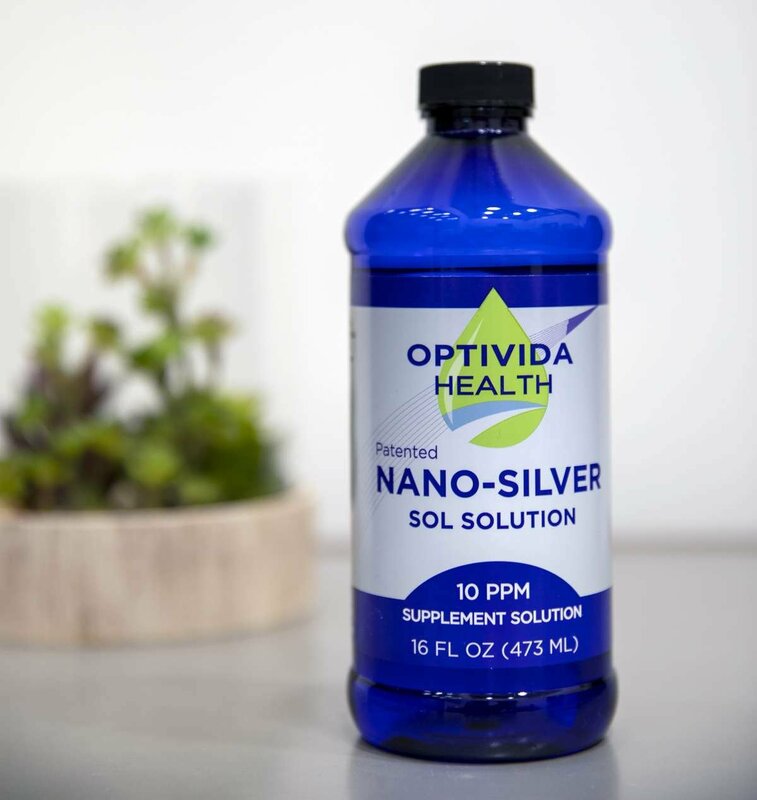 Start benefiting from all the wonderful things that silver has to offer as a natural healing element with Optivida Silver products. 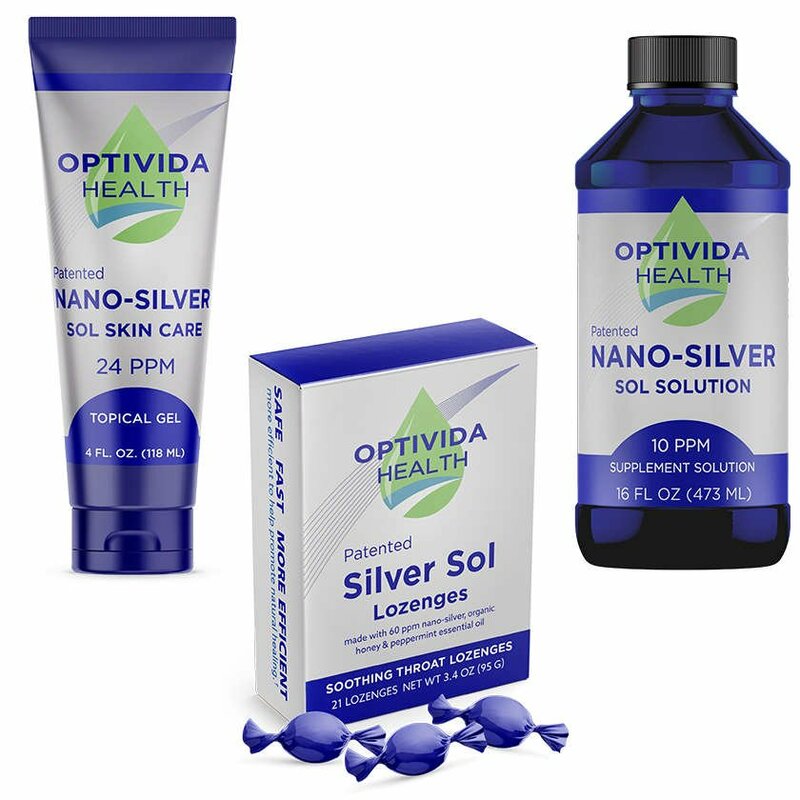 as a natural healing element with Optivida Silver products.